COSIPLAN-IIRSA, infraestructura, infrastructure, integración, integration, transparencia, transparency. The COSIPLAN Project Information System (SIP) is unique in the region. It contains official, high-quality data on the 581 integration projects that make up the COSIPLAN Project Portfolio, an online, open-access platform. This information is updated by South American government officials, who include their contact information in each record sheet so that those who wish to know more about the projects can get in touch with them. over 80% of which came from within Latin America. But the most important aspect is what can be done with the information that is included in the system. The data can be downloaded to enable users to carry out different analyses or combine them with other indicators or information, thus providing support for the work of different types of users. Another feature of the tool is that it displays the location and layout of each of the projects, which are all georeferenced using Google Earth. The countries in the region have been working together for more than 15 years. 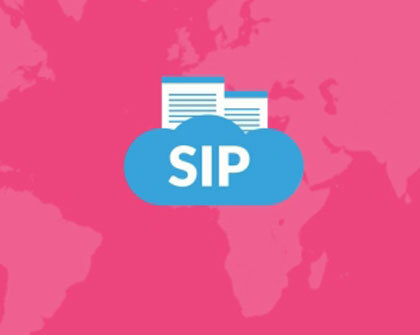 Through the SIP, they have managed to express their vision of a South American that is better connected and more integrated through infrastructure, with a view to working on economic, social, and environmental issues. This technological platform demonstrates clearly that transparency is possible when building public works and that such transparency is a reality of life in today’s South America.